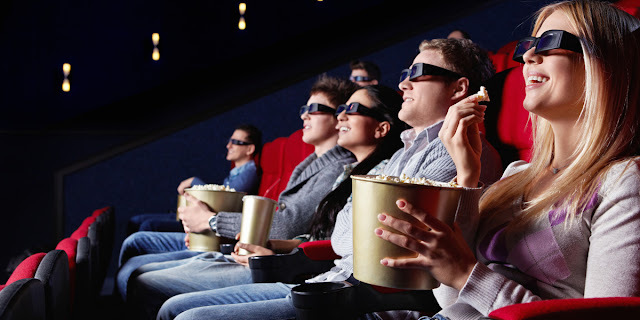 The attraction of a movie theater is that it has a big screen with a bright, colorful and highly detailed image. That's even more true of a home theater today, with 55, 65 and 70" and up TV screens readily available. 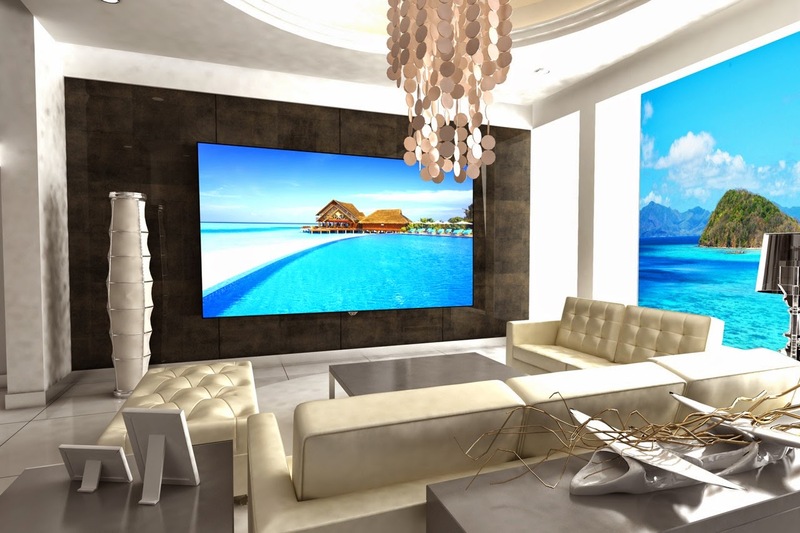 But just as in the movie theater, these big screen TVs also feature high-resolution screens — 4K resolution to be precise. This means that every detail stands out, even as deep blacks combine with billions of colors to form a lifelike picture you can't tear your eyes away from. And it's right there in your home for watching anytime. 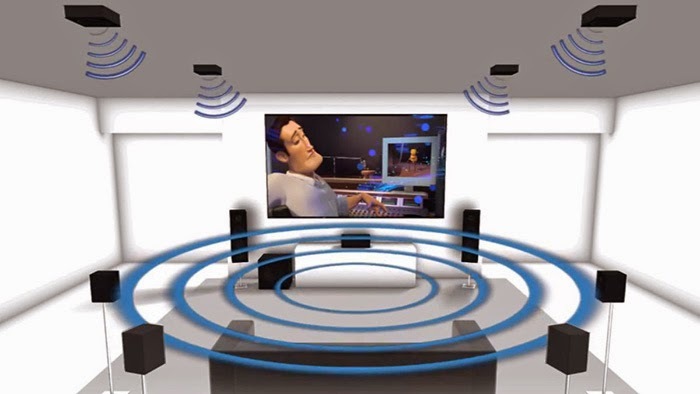 What the movies theater's once had a lock on — superb, high quality audio — is now available for the home theater. You can place multiple speakers throughout the room, use a sound bar that integrates amplification and internal speakers (including a wireless subwoofer) or employ the sound system built into TVs which have been specially prepared for a great audio experience. 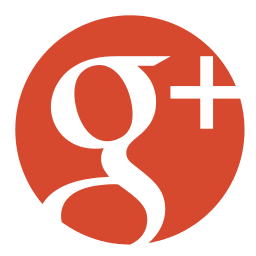 Regardless, the sound will now envelop and surround everyone watching. 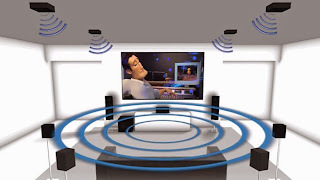 Dolby Digital Surround, DTS, Dolby Atmos, all the latest audio technologies are available to ensure that the sound being heard is what the filmmaker intended. And that includes an emphasis on home viewing so it's being designed by those putting the sound together with you in mind. Having movies and TV shows to watch has never been easier because of the huge assortment that is available. There are 4K Blu-ray Players that spin 4K movie discs to give you absolute control over what you are going to watch and when (and let you pause for bathroom breaks even). These movies not only feature the highest resolution now possible for home viewing (4K), but add the latest high-resolution surround sound formats too. 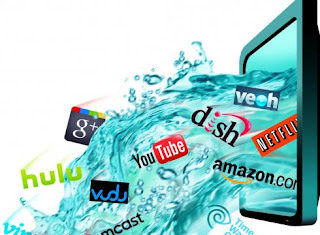 And for those with faster Internet connections, streaming 4K movies and TV shows becomes another option to chooses from. And all from the comfort of your home. You can't enjoy what's being watched if you're uncomfortable. so take the time to make sure the seating will be good for all those watching — whether just for a couple of minutes or hours. 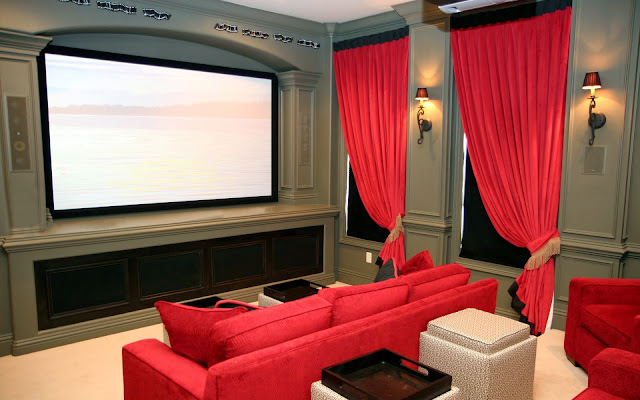 Home theater seating is available and recommended, especially as it's designed to look as good as it feels. 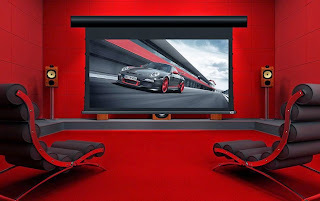 Getting professional recommendations will ensure that watching becomes something to look forward to (a professional installer like Just One Touch can even take care of fitting it into your home theater for you). 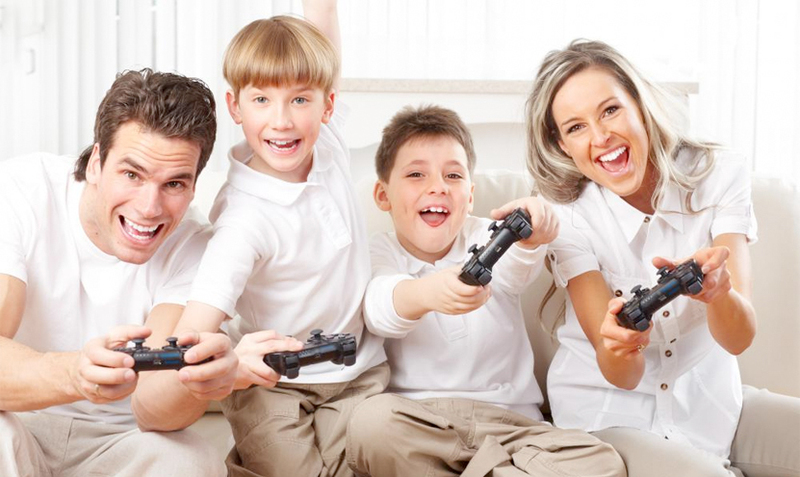 It's important to eliminate the distractions that interrupt viewing. So just as in a movie theater, smartphones should be turned off and the only screen being looked at should be the TV. 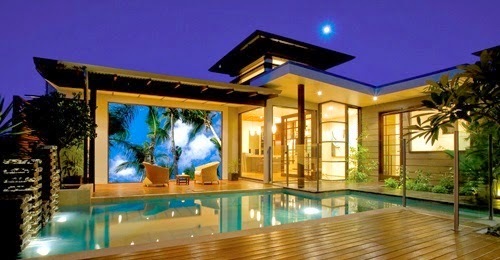 Keeping everyone's attention on the TV screen will aid in making viewing a more immersive experience too. 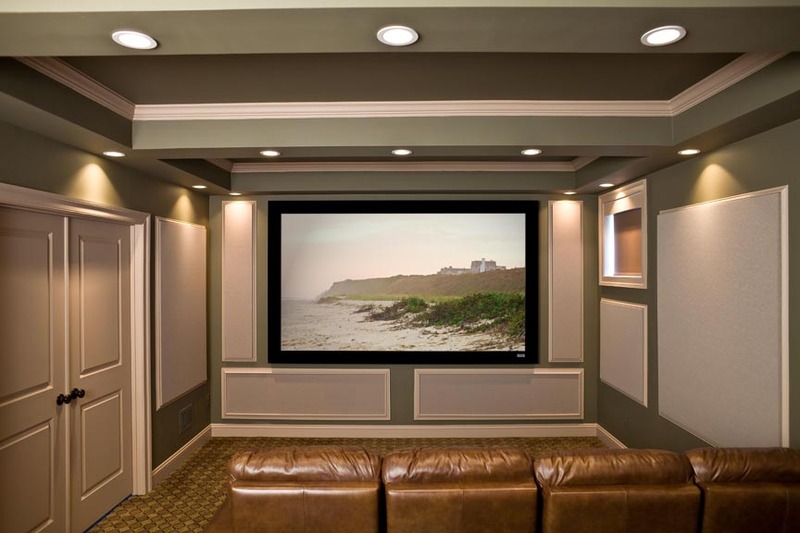 A great home theater does more than just entertain; it can bring everyone together and make spending time with friends and family even better. And a lot more fun too.